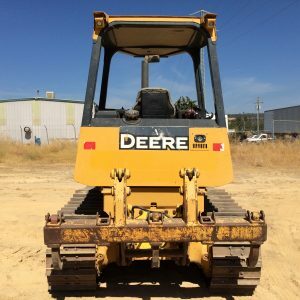 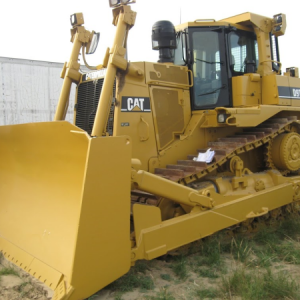 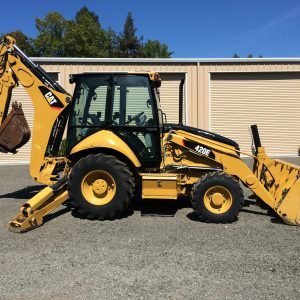 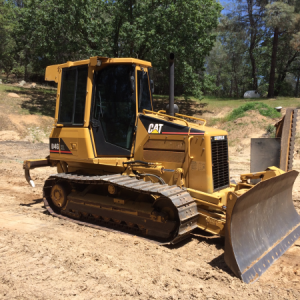 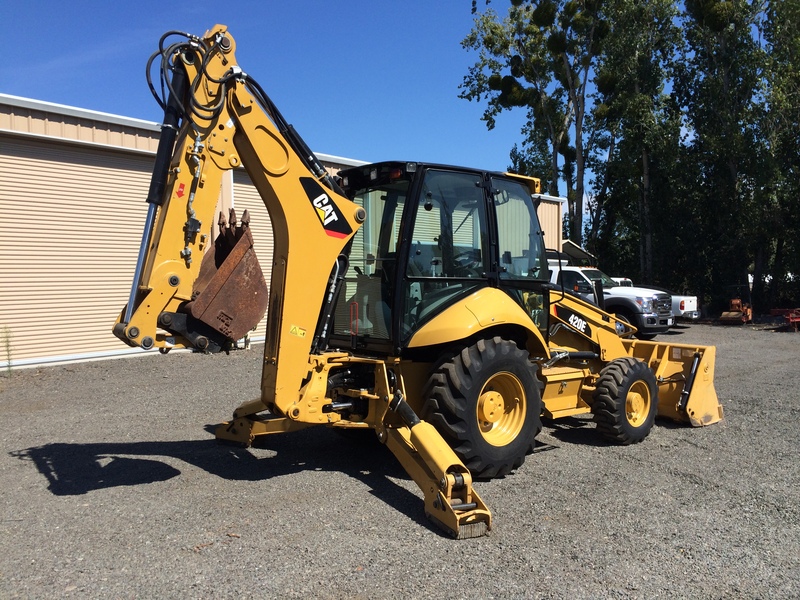 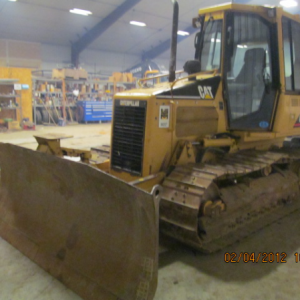 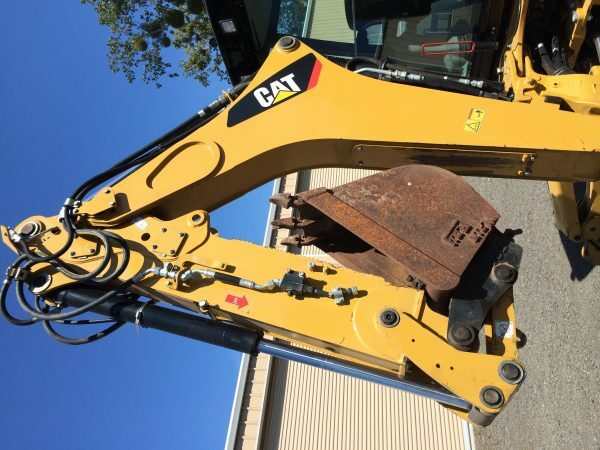 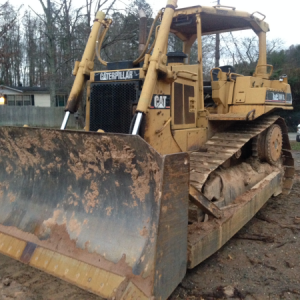 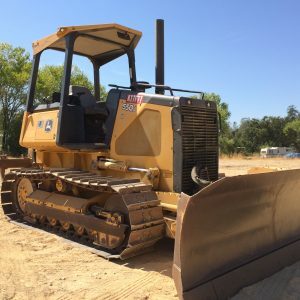 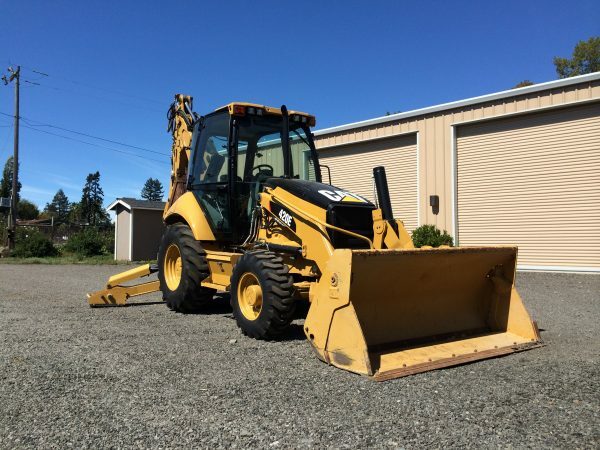 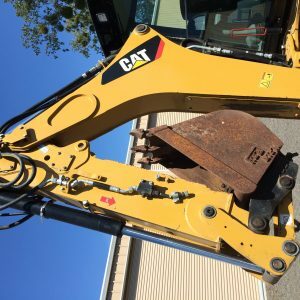 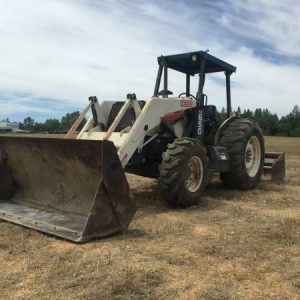 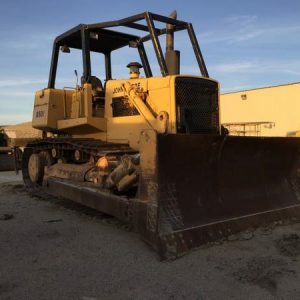 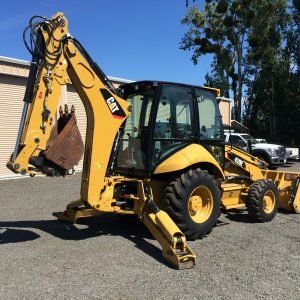 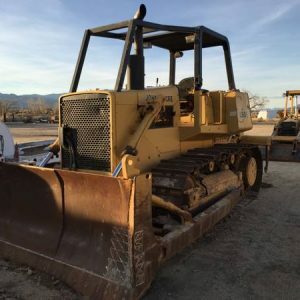 VERY NICE ONE OWNER 2011 CAT 420E LOADER BACKHOE WITH ONLY 250HRS! 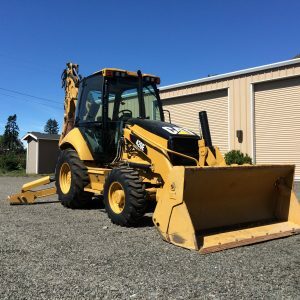 WAS BOUGHT BRAND NEW AND NEVER USED. 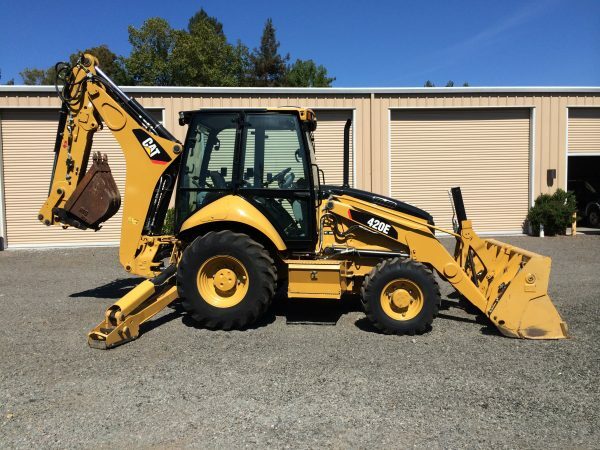 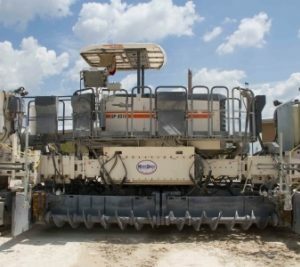 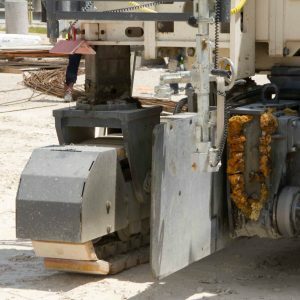 IT HAS AN MP BUCKET, EXTENDA-HOE, AUX HYDRAULICS, CAB WITH HEAT/AC, TIER 3 ACERT MOTOR, CAT QUICK COUPLER, 4X4, THIS THING IS THE CLOSEST YOU CAN GET TO NEW WITHOUT PAYING THE 120K PRICE TAG.